MIL-C-5015, now known popularly as MS connectors, are multi-pin, highly durable connectors that were originally invented for use in military applications. They have a variety of features that makes them easy to use for nearly any application and are often found in a variety of advanced, high power, heavy duty devices in the industrial world. 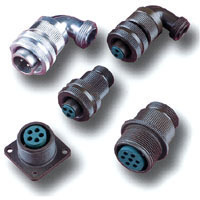 MS connectors are a type of circular threading connector that requires no tools to assemble. Installation can be done by simply the barrel into the receptacle and turning in the proper direction. This ease of use made MS connectors perfect for military uses where trained technicians could install them in difficult to reach places where tools would only be burdensome. 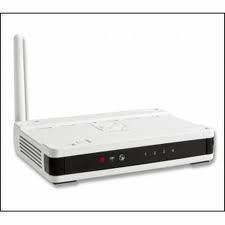 Now MS connectors can be found in a large array of different applications. Most commonly, MS connectors are featured in heavy duty equipment such as industrial robotics, mobile equipment for the military, busses, trucks, airplanes, ships, and a variety of other products. MS connectors, the MIL-C-5015 type specifically, is well known in the military and industrial worlds for being very easy to use and full featured enough for a multitude of applications. Along with their ease of assembly, some of the most popular features of the MS connectors include their high reliability and high power capacity. This means that MS connectors can be used harsh environments where less rugged cables would fail in no time. Current MS connectors of the MIL-C-5015 variety feature screw coupling and a variety of up to nineteen different shell sizes. Pin count can range up to eighteen separate contacts. 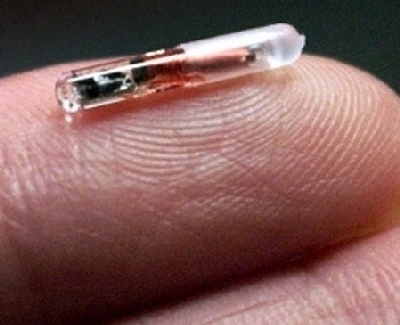 There are three different contact versions, including solder, PC tail, and crimp. The cable connections can be waterproofed or manufactured from straight plastic. They can also be manufactured from aluminum alloys, plastics, or a variety of other materials for increased durability and conductivity depending on the application. I required 2 pin locked type MIL connector female type for vibration sensor make of Allen Bradley. If you have any connector of such type inform me. 302 queries in 0.421 seconds.